& stay tuned for our third entrepreneur! The Sept. 28 Early Risers edition is sponsored by Jackie Avnaim, owner of Gypsum & Blossom Tea Scones. Jackie will be bringing the coffee and her homemade loaded scones to kick off the 7:30-9am session. 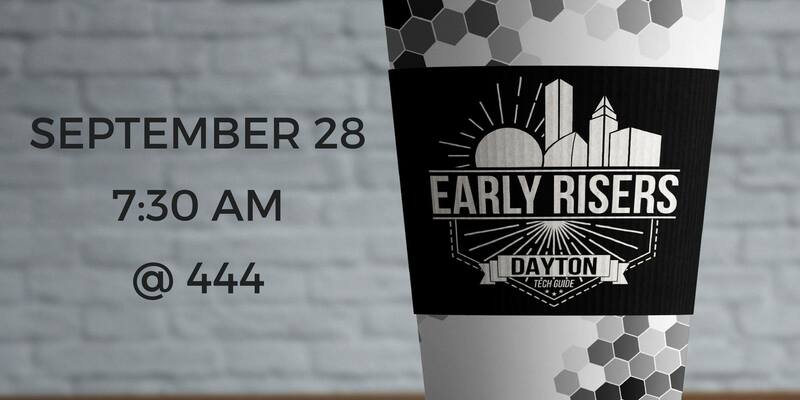 Early Risers is a morning pitch series that connects entrepreneurs to the things they need most, like first customers, key employees, mentors, funding, and more. Each startup gets 10 minutes to pitch, then the audience gets 5 minutes for Q&A. In the last two years, 90% of startups have gotten their ask granted through a connection made at Early Risers. 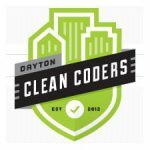 So grab a cup of coffee & a donut and find a place you can plug into Dayton’s startup community! 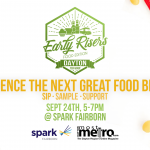 Early Risers kicks off a full day of FREE coworking, connecting and workshops @444 each Fourth Friday of the month.